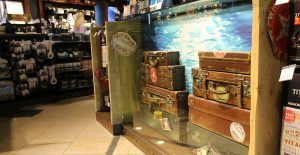 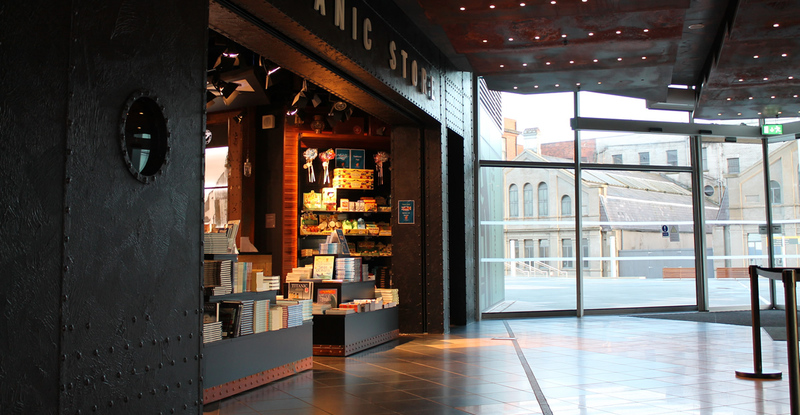 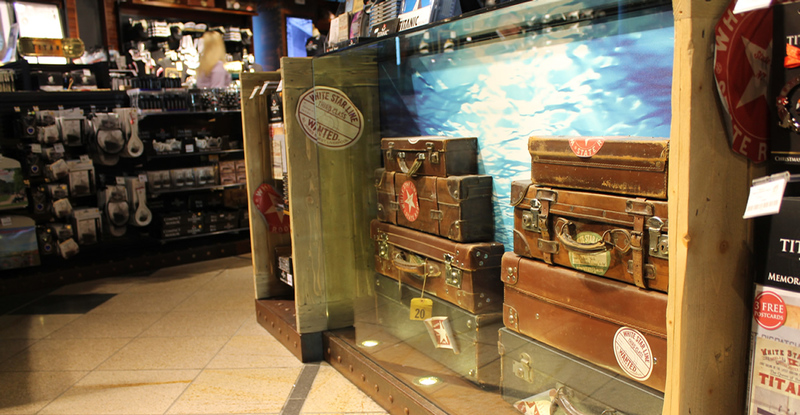 A major attraction at the iconic Titanic Belfast® is the extremely popular Titanic Store. 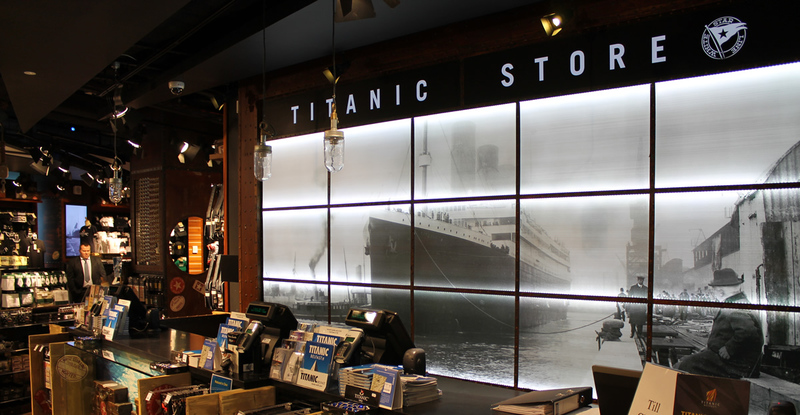 Whilst having a distinct nautical style and nuance, O’Donnell O’Neill and worked closely to deliver a design that had also has a human scale and an endearing quality to the shop by incorporating the imagery and story of the passengers aboard the ship. 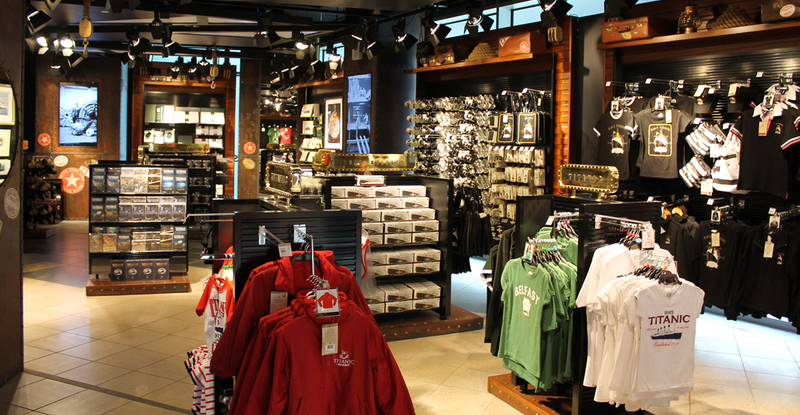 The entrances to the store from the main entrance concourse are picture framed in black steel riveted steel plate. 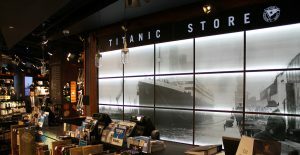 One of the Marcon’s key assets in the delivery of this project is its specialist joinery workshop, were the Titanic Store’s many fixtures, cabinetry and exhibition structures came to life. 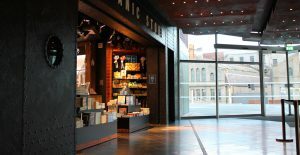 Using state-of-the-art machinery and expert craftsmanship we were able to deliver complex, bespoke joinery solutions to this scheme.